Happy Father's Day to all the Dad's out there! I for one am super thankful for Benjamin this year. He's been such a wonderful dad and husband - not that it's been a big surprise to me. I'm excited for next year when Anderson can have a better concept of this day and we can make something for him. The hand-painted picture we attempted turned out less than perfect. Oh well. I'm proud of you Benjamin, and honored to be your wife. xoxo. 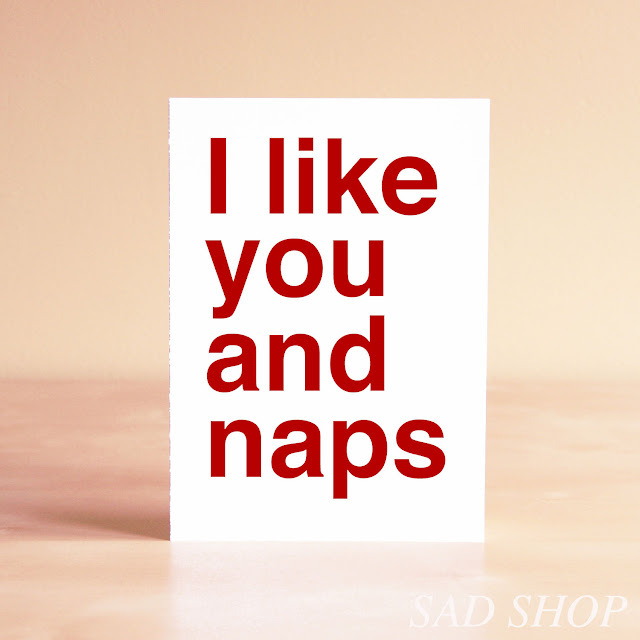 like the card? buy it here.